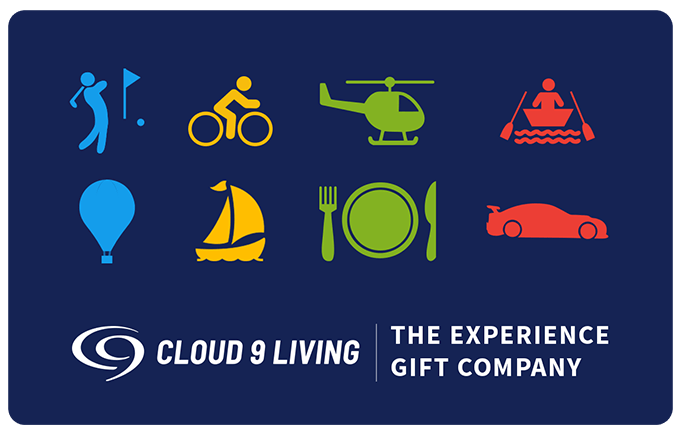 "Terrific experience, and the arrangements were totally taken care of by Cloud 9, I didn't have to do anything but show up. 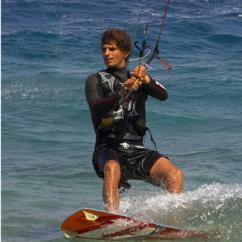 I will definitely be using you guys again, either for myself or as a gift for others!" 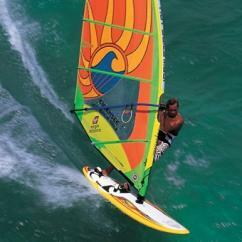 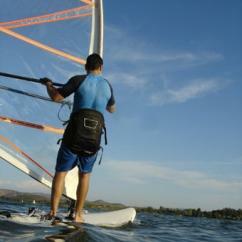 Kiteboarding, Kitesurfing, and Windsurfing are some of the most exciting water sports out there. 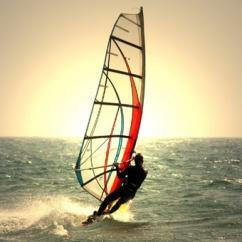 Our selection of kiteboarding, windsurfing, and kitesurfing lessons offer everything that is needed to learn how to do any of these exciting and challenging sports.